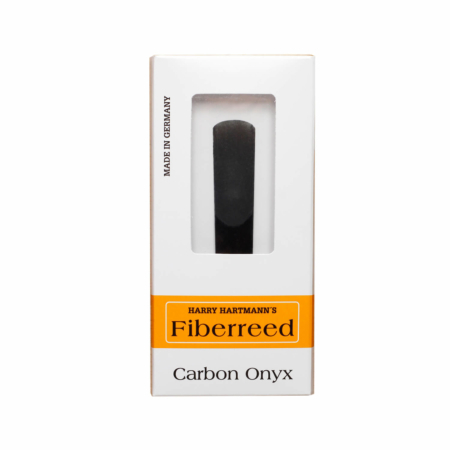 Customers from tax-free countries (US, CH) will see net-prices (74,96 EUR / USD 84.33*) after a billing address was given in the checkout process. 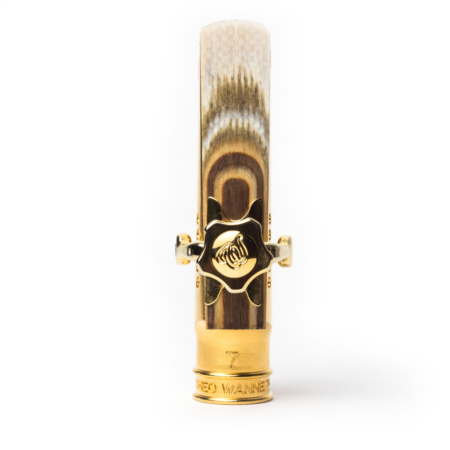 US-Shipping is 7–10 days. 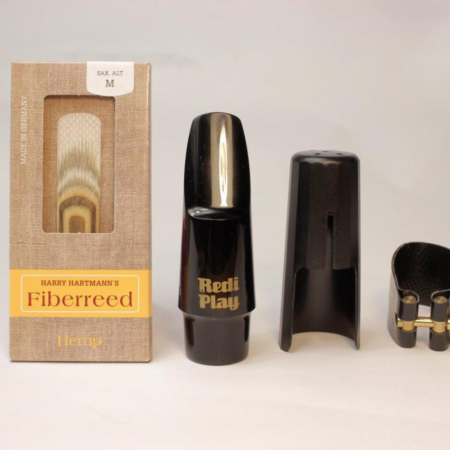 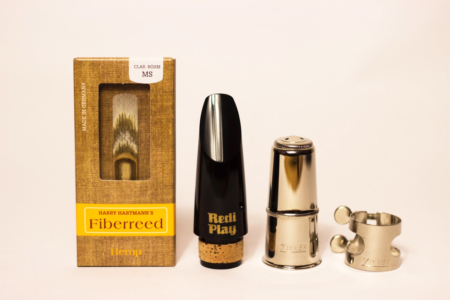 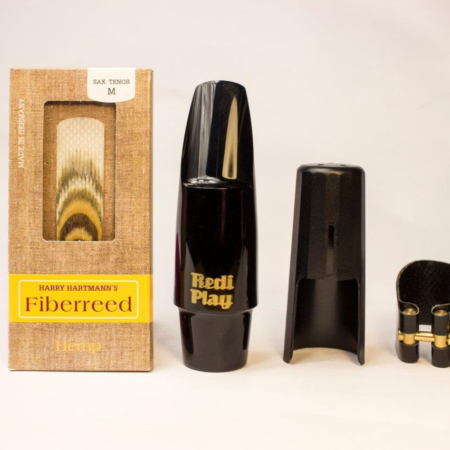 Fiberreed Rediplay mouthpiece for clarinet (french system) including ligature and a Hemp Fiberreed of your choice. Please specify the reed strength in the comments field during checkout.